Occunomix classic black winter protection gloves. Celliant Infrared Fleece On Top of Hand Warms Hands. 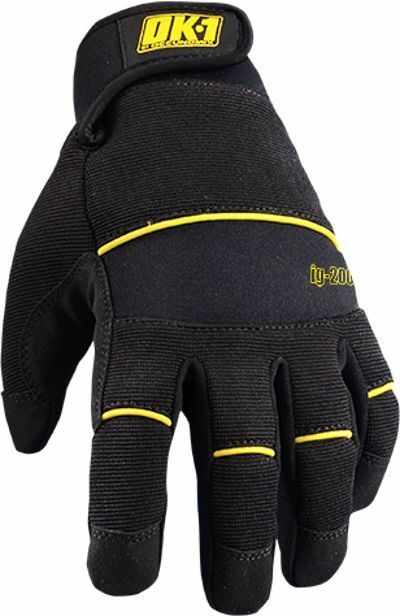 Form Fit and Dexterous Winter Protection. 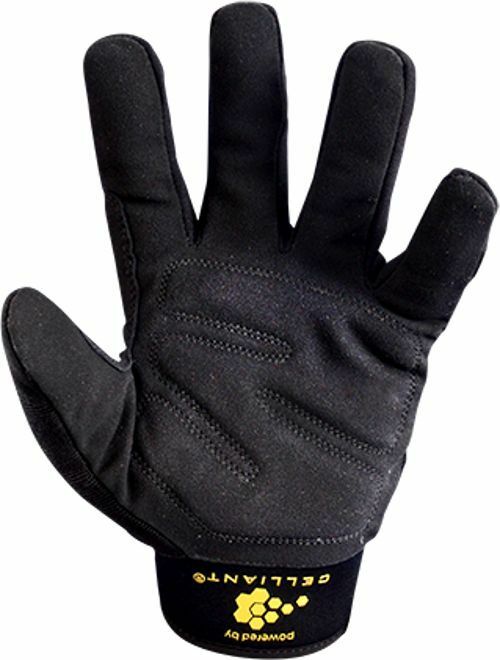 Padded Knuckle and Palm Protection. Reinforced Saddle Wear Area. Cold and wet weather work. Driver, Equipment Operation, Hand and Power Tool Use. Landscaping, Material Handling, Ranching, Search & Rescue.